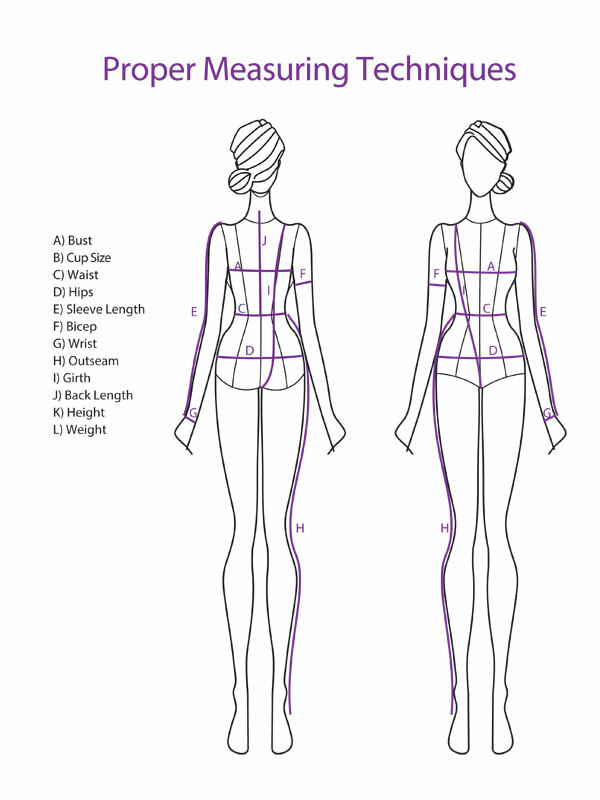 Using our tips sheet will help you take precise measurements for each costume you order. You can save time and money by making sure that all measurements are accurate and precisely done the same for each performer. Don’t allow extra room in your measurements. Just follow these instructions, hold the measuring tape firm and exact, and complete the entire form. Please download our measurement info page. It will help you measure and record each performers sizes. When ready, log in to our client portal and add your measurements for your order.